Kate is happy to accept commissions of both portraits and pet portraits. All commissions are pencil drawings on Bristol board (an acid free card that is more durable than paper). All artworks are sent out in a protected plastic sheet with an acid free board backing. They are not mounted or framed. UK postage is included in the cost. Kate works from photographs, so please contact her with a photograph. A 50% deposit is required to book your artwork in. Please plan ahead as Christmas time can get very busy and Kate hates to disappoint anyone. Ideally use this package for one animal or person. Use this package for up to three subjects, animals or people, or both. 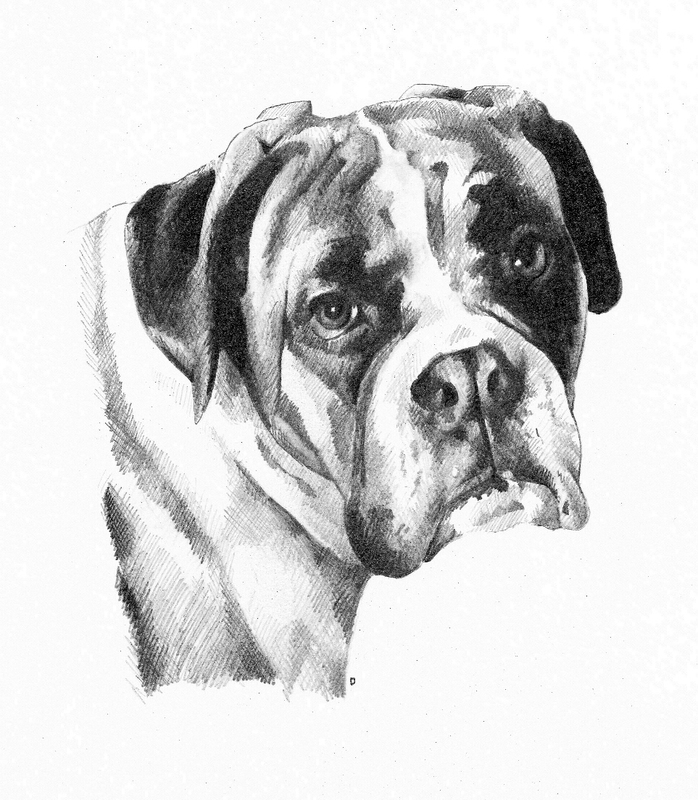 This package is great for detailed portraits or pet portraits, or for groups of people or animals.